Wonder comic Pete Holmes took his popular “You Made It Weird” podcast on the road for a live taping at The Hideout on Saturday night during the Just For Laughs festival week. 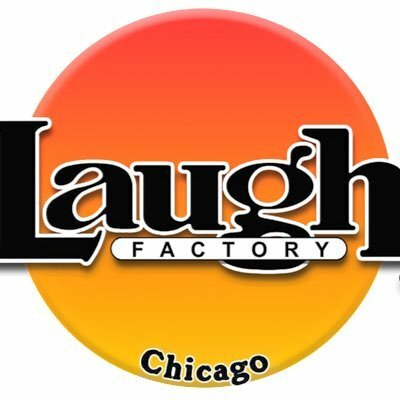 Pete is a seasoned vet of the Chicago comedy scene and peppered his podcast with some of the hottest comics in the scene. His guests on this show were C.J. Sullivan, Sean Flannery, Matt Braunger, Robert Buscemi, T.J. Miller and Hannibal Burress. Pete does a Hannibal impression and it’s amazing. They tell stories about the scene from years past and T.J. is loud and C.J. drops stealth jokebombs. “You Made It Weird” is a podcast on the Nerdist network. Pete and his guest(s) engage in a funny and unstructured conversation about relationships, religion and the comedy business. 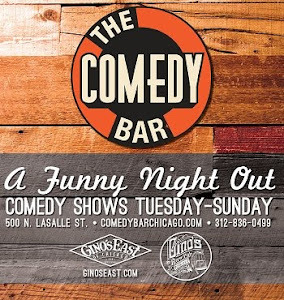 Check out past episodes to hear former Chicagoans like Nate Craig, Kyle Kinane and Kumail Nanjiani.